It should surprise no one that a story involving alien abduction and the end of the world would take place in Florida. 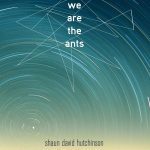 Shaun David Hutchinson incorporates these bizarre, extreme conditions with a number of serious issues, including complex family relationships, depression, and bullying in We Are the Ants (extended excerpt available until May 29th). 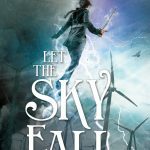 The novel is realistic/contemporary, which again reinforces that the setting of Florida is no stretch for these incidences to occur in real life. 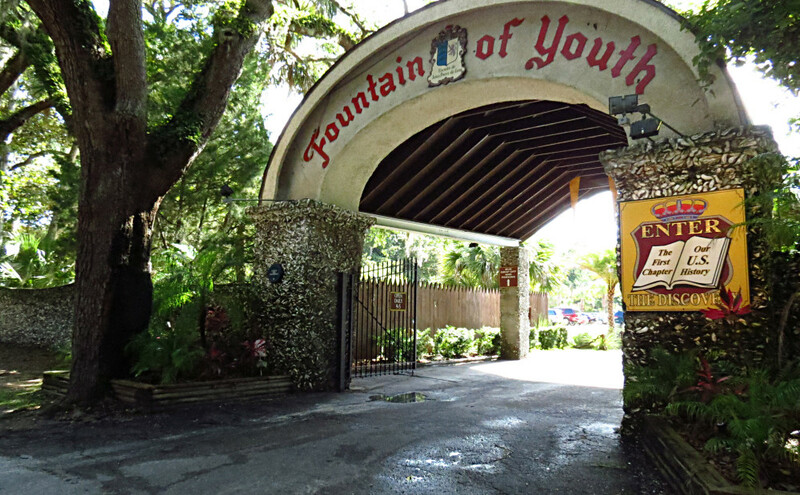 I’ve even researched some bits of weird Florida for you to see for yourself! 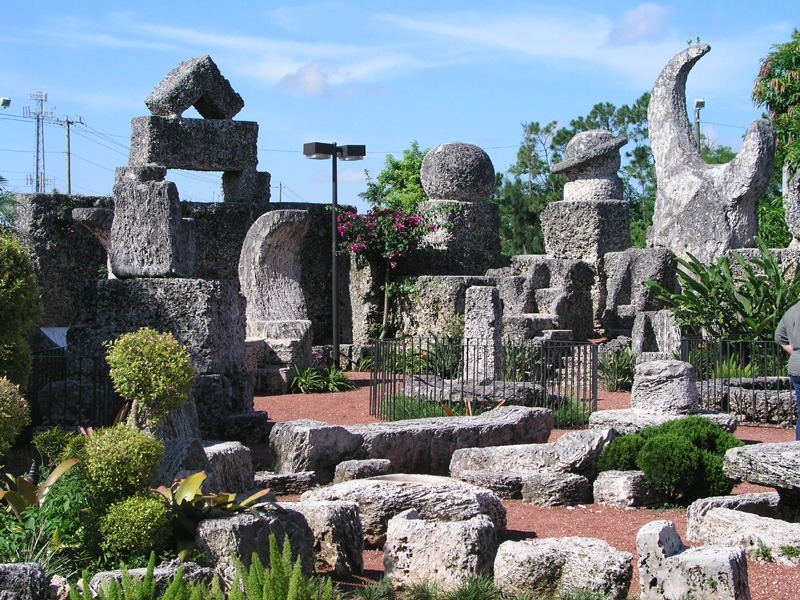 It was built by one man who somehow moved stones that weighed several tons each. How did he do it? Aliens. 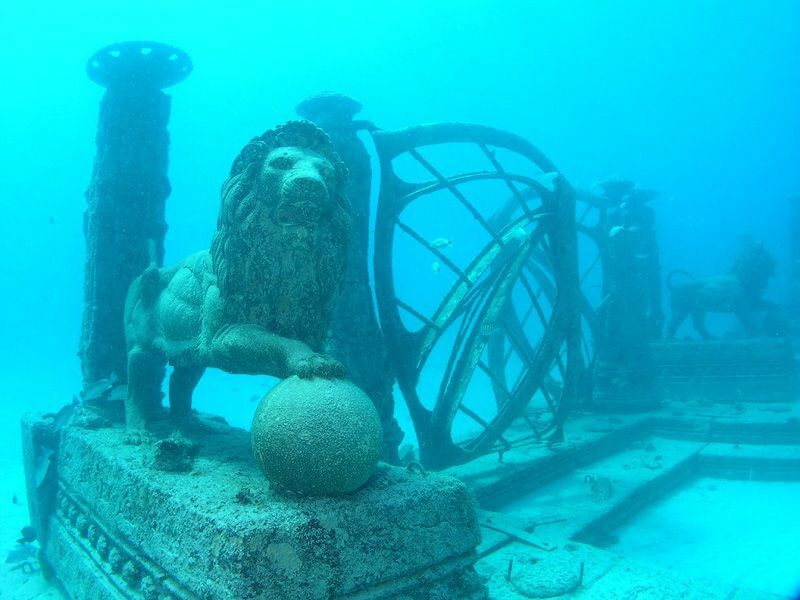 About 3 miles off the coast of Key Biscane, this artificial reef serves as an underwater cemetery where cremated remains can be placed. 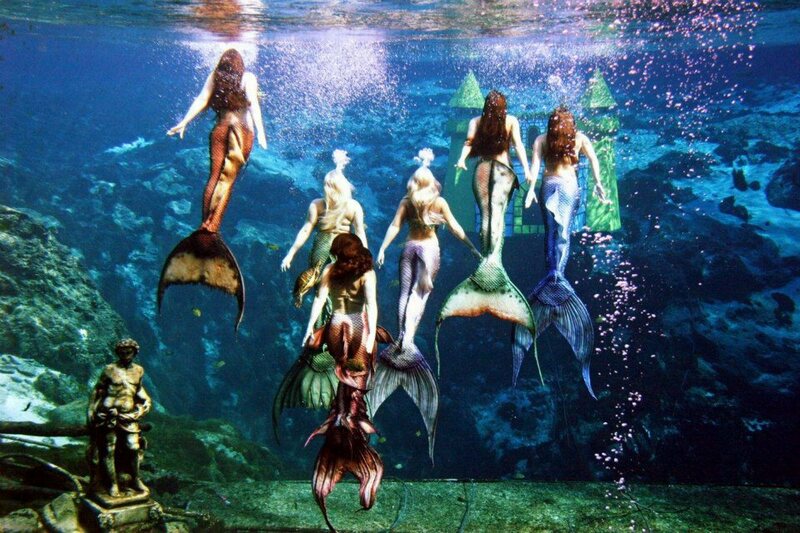 20 feet below a natural spring’s surface you can find synchronized mermaid underwater performances. How do they breathe? Aliens. 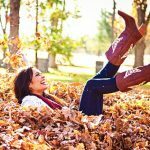 The effect of rolling in your car uphill might be an optical illusion, or it could actually be anti-gravity (caused by aliens). 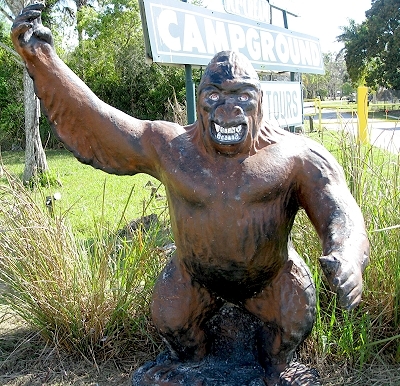 This is apparently the Everglades’ version of Big Foot. They smell like garbage, live in alligator dens, and enjoy wet lima beans. They’re obviously aliens. 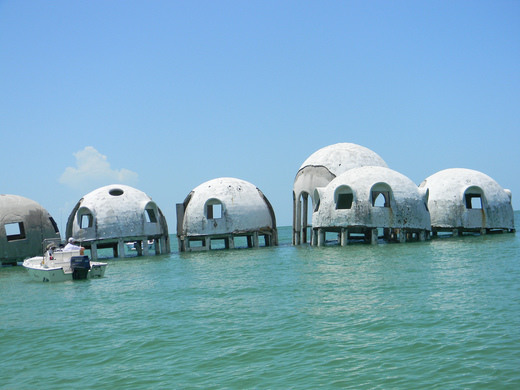 These stilted concrete igloos have drifted out to the water. 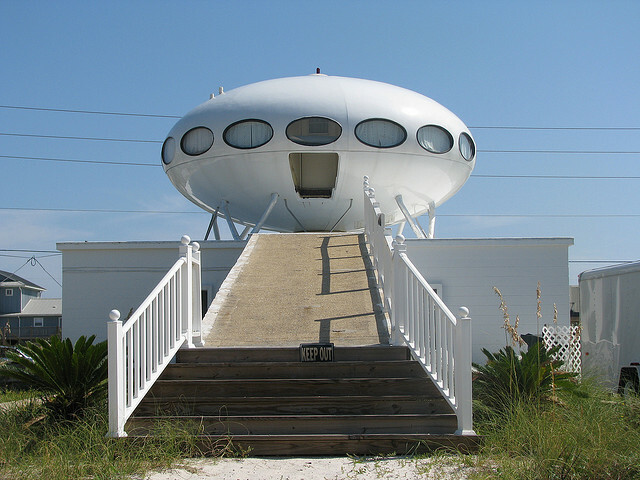 The origins of this house are unknown, but speculation ranges from a secret cult to aliens (I’m serious this time). 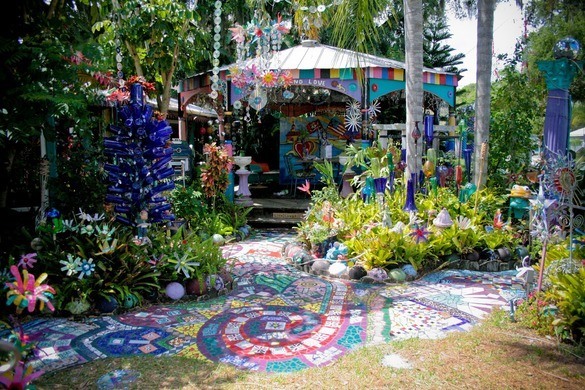 A couple artists spent two decades turning their backyard into a frenetic landscape of recycled art. 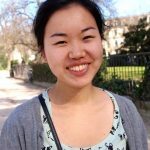 The most common decorative element is bowling balls. 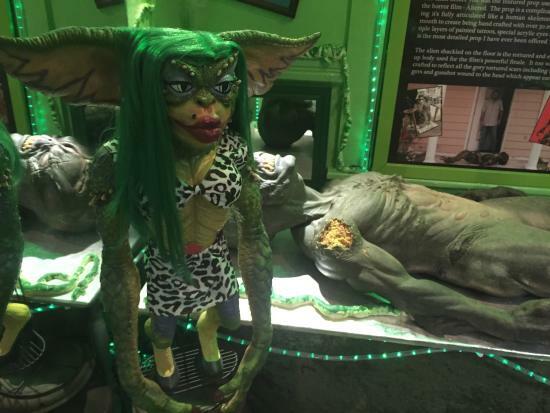 Everything in this creepy museum of oddities—mostly serial-killer-themed—is for sale…including alien-related curios. Proof, people, proof. You can find portals and orbs and other sightings at Shoreline Park in Gulf Breeze, FL. 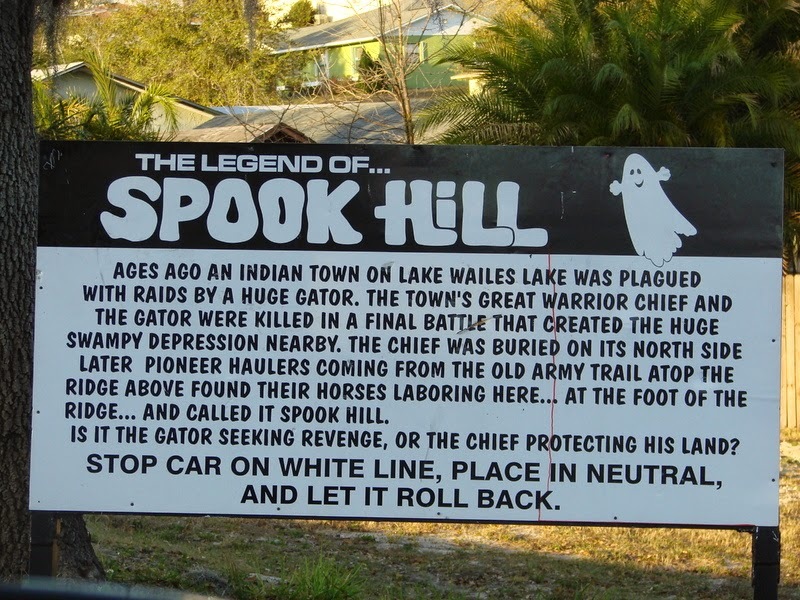 Enjoy weird Florida. Say hello to the aliens. Save the earth. Shun the nonbelievers.